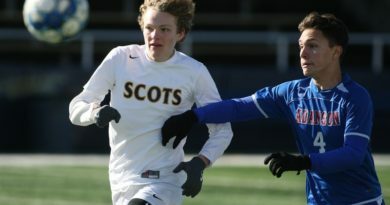 Two hurdles remain as Highland Park aims to return to the Class 5A state tournament after a one-year absence. 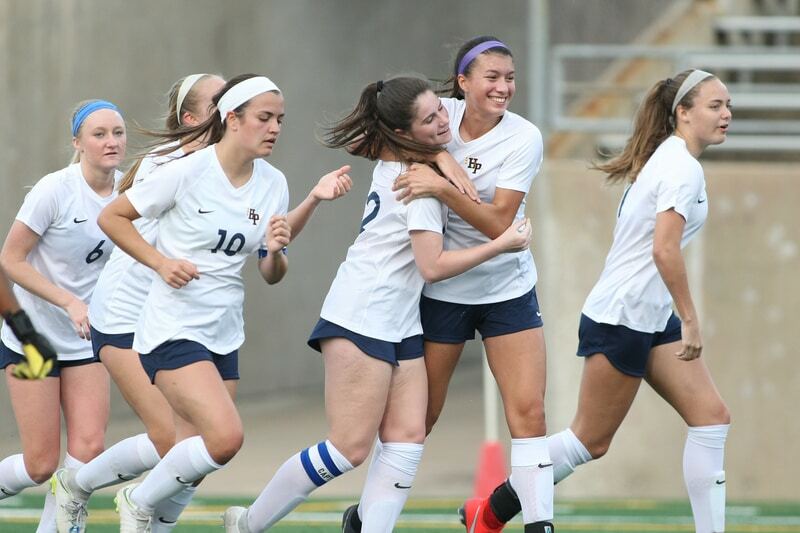 The Lady Scots will face North Forney in the Region II semifinals at 10 a.m. Friday at Standridge Stadium in Carrollton. If they pass that test, Saturday’s regional final could send them back to Georgetown. 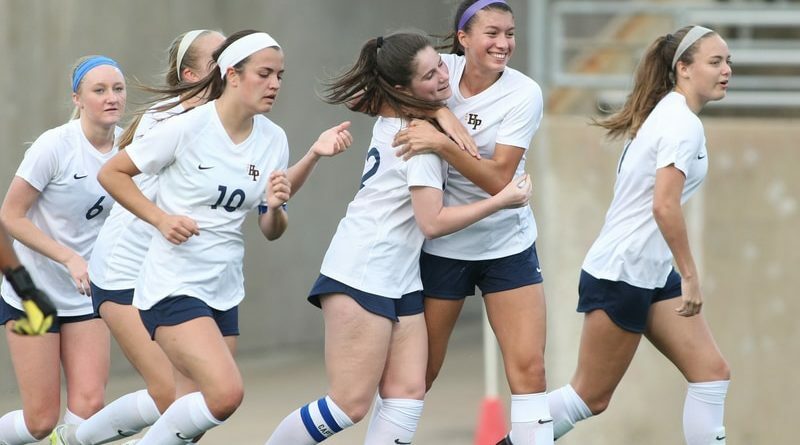 HP earned its eighth consecutive trip to the regional tournament with a 2-1 win on April 5 over Frisco Wakeland, the defending state champion who eliminated the Lady Scots a year ago. Maja Davison’s tiebreaking goal with under 2 minutes remaining lifted HP to its 19th straight victory. The high-scoring Lady Scots (22-1-3) certainly will be favored against North Forney (17-2-6), a former district foe who upset Royse City in a shootout in the regional quarterfinals. HP swept all four meetings against the Lady Falcons during the past two years. The winner could face a showdown against powerhouse Frisco Independence on Saturday, if the Knights get past Mount Pleasant on Friday.